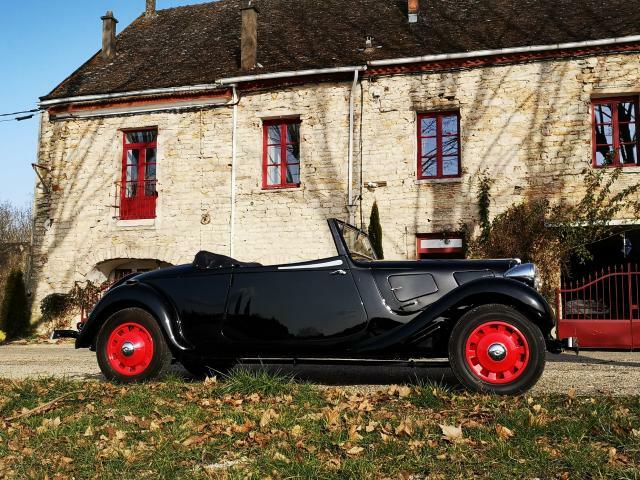 In Tournus, in the hearth of rich Burgundy, discover our vintage garage in an industrial building 1900. 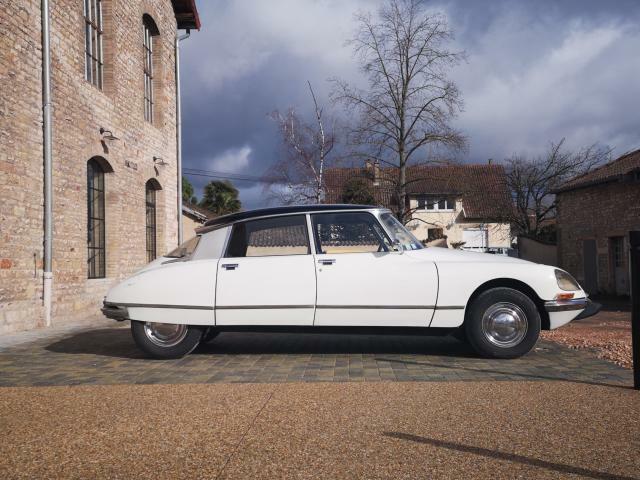 Philippe LOSSON will show you a selection of the most beautiful vintage Citroën. 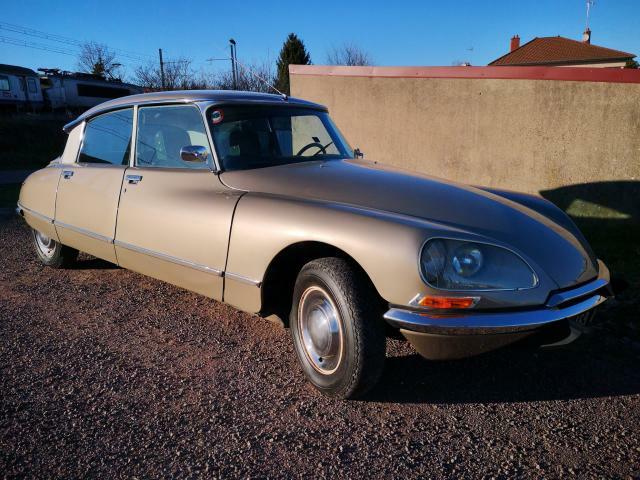 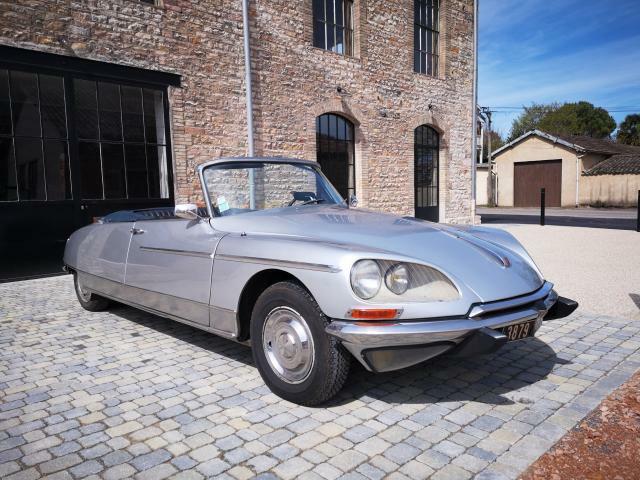 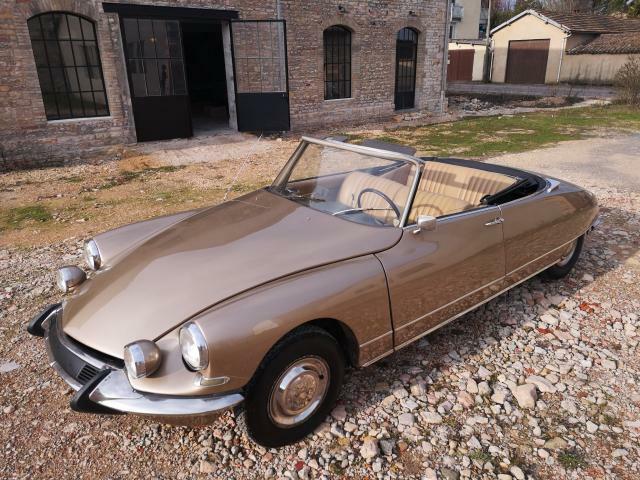 Each car, espacially the DS and ID, are selected and renovated according to standards of quality proper to satisfy the most demanding collectors. 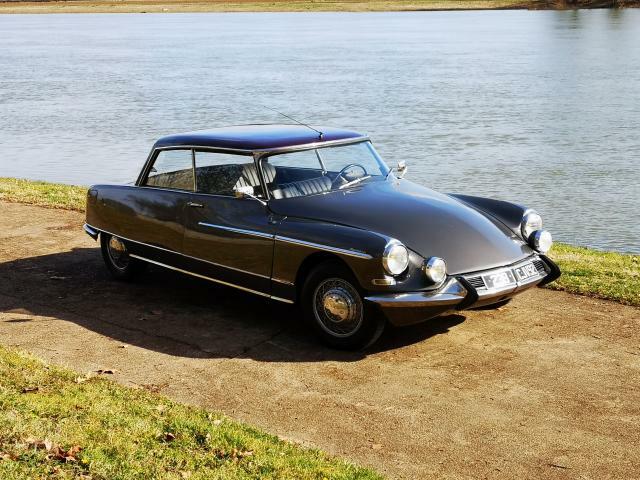 To be informed with the latest news, subscribe to our newsletter.